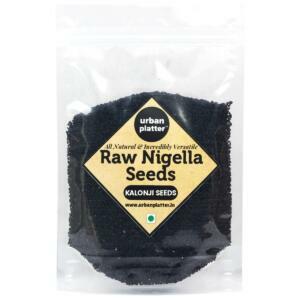 If you are looking for a quick and healthy snack, eat more seeds; Seeds are a heart-healthy addition to your diet. 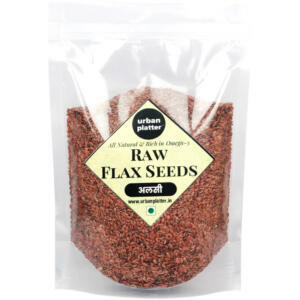 This pack is an incredible quality blend that contains Roasted Flax Seed and Sesame Seeds. Add a spoonful to your morning muesli, use them as a snack food or toss them with roasted vegetables to take full advantage of these little nutrition-packed powerhouses. 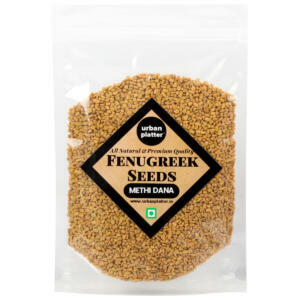 Contains Roasted Flax Seed and Sesame Seeds.